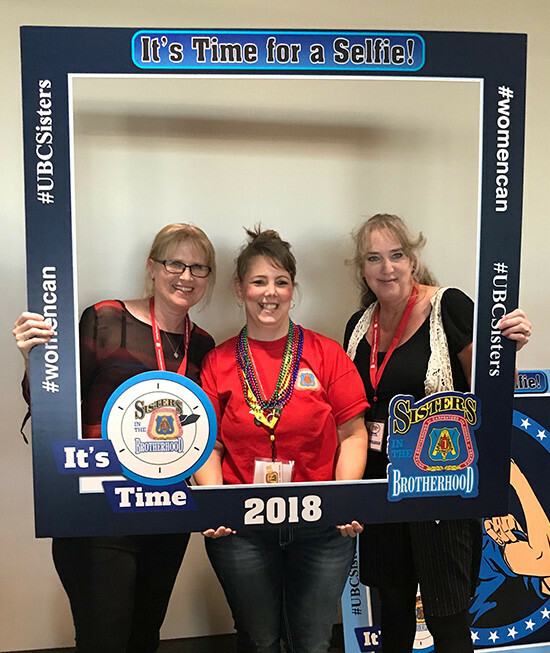 This week, Sisters and Brothers in the United Brotherhood of Carpenters (UBC) gather to learn, share, network, and communicate their hopes, ideas, questions, and suggestions in response to the 2018 Sisters in the Brotherhood (SIB) Conference’s theme of “It’s Time!”. The theme, It’s Time!, is appropriate given the recent and exciting news about the UBC female members. 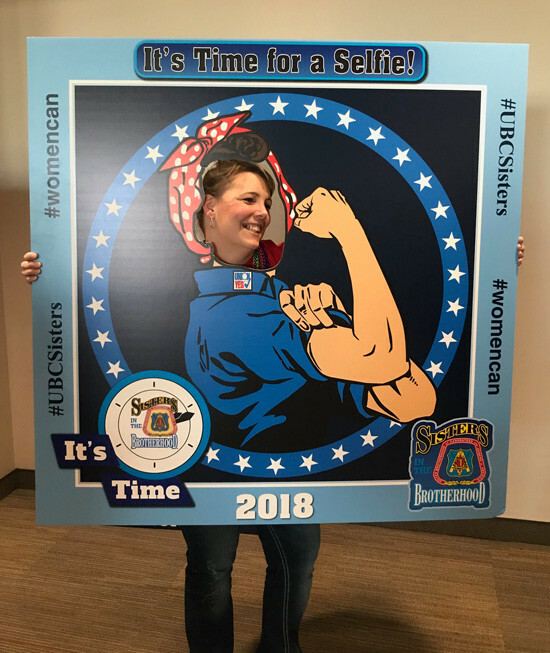 UBC women are on the move in 2018! As a great example, Evelyn Shapiro was named the first woman Executive Secretary-Treasurer (EST) in the United States. Evelyn chaired the 2015 Sisters Conference and is doing the same for 2018. She was previously the president of the Pacific Northwest Regional Council and has now taken the reins in her new position. Debra Romero is currently serving as EST in the Atlantic Canada Regional Council. Romero is the first-ever woman to serve as EST. 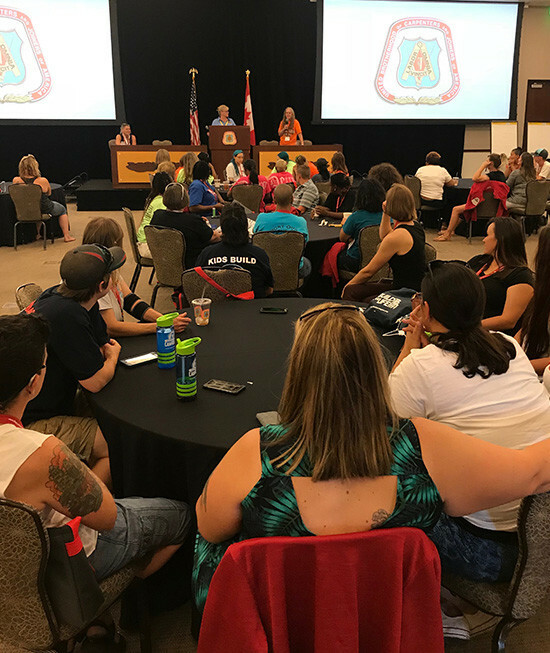 More than 550 participants are expected at the 2018 UBC Sisters in the Brotherhood Conference. 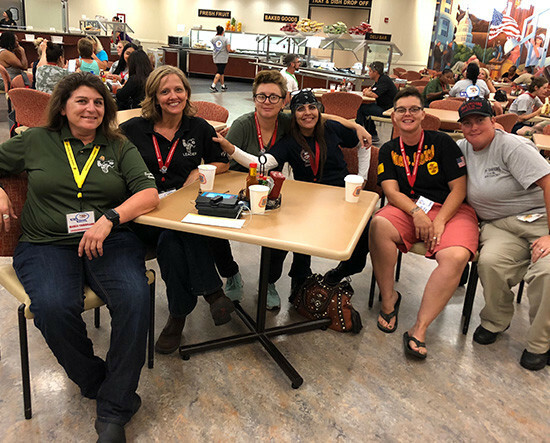 With guest speakers, panelists, small group meetings, networking opportunities and a variety of workshops, the SIB Conferences are always an exciting time for the Sisterhood, bringing about new ideas and future plans. The theme of It’s Time! is meant to inspire participants to be more involved and participate at a greater level in their home areas – It’s time to be an active member, it’s time to be a political volunteer, it’s time to start a SIB Committee, etc. 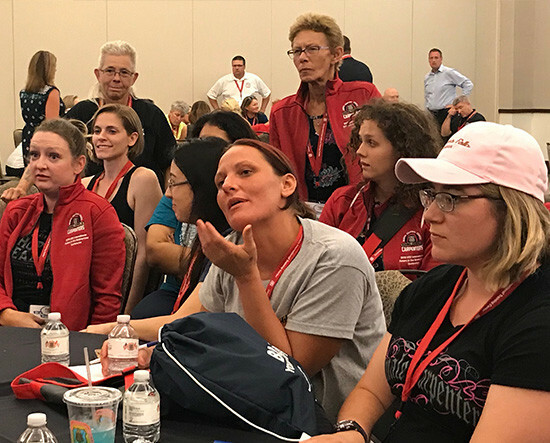 Having active and engaged members, including UBC Sisters, is key to the Union achieving the goal of 70% or higher market share. 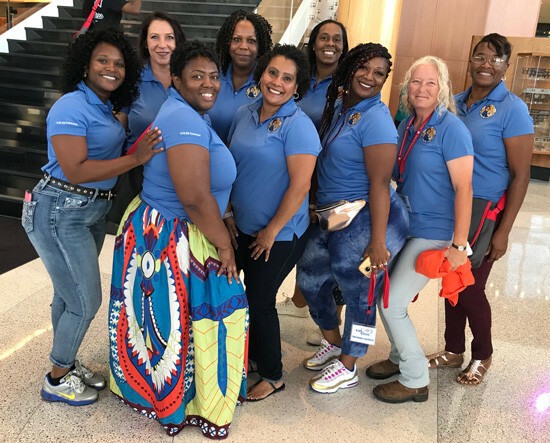 More event coverage will be shared once the 2018 Sisters Conference is complete. Be sure to follow our SIB social media pages for more information!